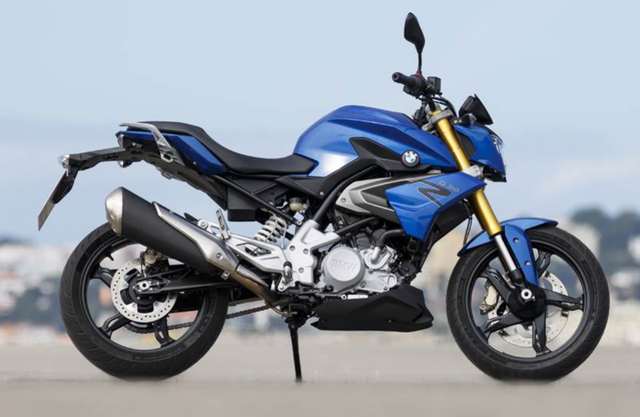 Bmw india is set to launch all new bmw G310R , G310 GS in india on july 18 , Bookings for the motorcycles officially opened on June 8, 2018, at an amount of Rs 50,000. @panashyu , Dear Friend I love BMW ITs Beautiful bike . 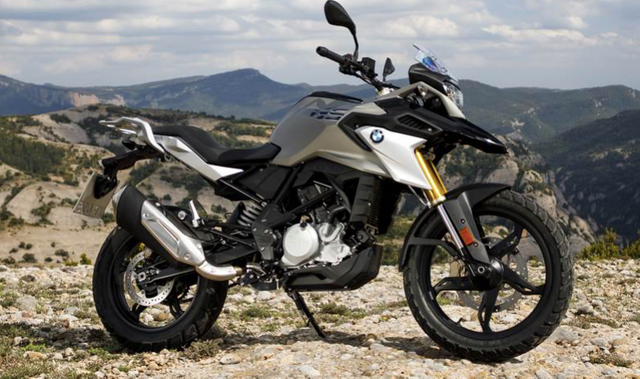 Now bmw launch many verient in india end of 2018.